Founded in 1950, PPGH is an Affiliate of the Professional Photographers of America and is one of the most active guilds in the country. 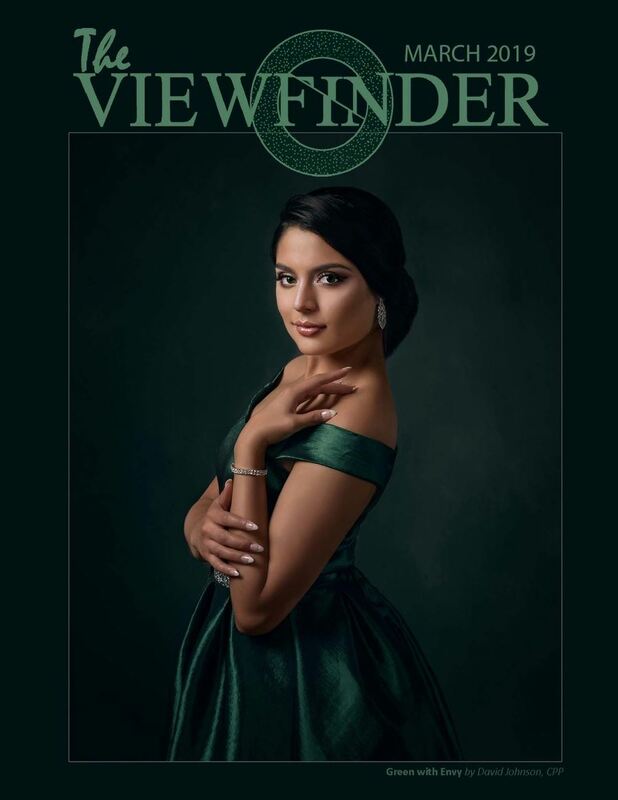 With over 200 members representing all levels of professional experience and photographic interest. Our purpose is to provide a dynamic atmosphere where members can grow and learn, as well as stay up with current trends in the industry. PPGH has an All Star lineup of speakers for 2019 as well monthly workshops. 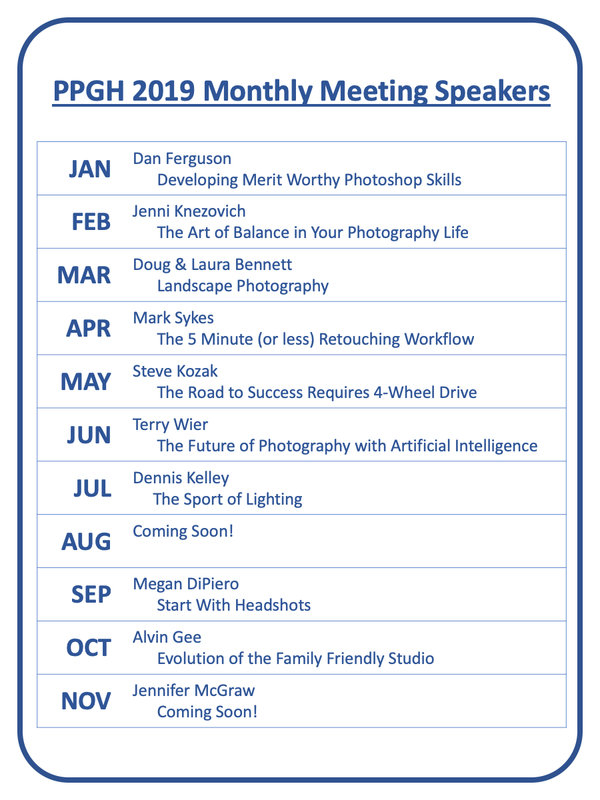 No matter your level of photography, you will walk away from each speaker and workshop series with knowledge to help you grow. So, if you are an active or aspiring photographer and looking to advance your photography skills consider joining PPGH.